Entrepreneur and small business owner Tom Bengtson is president of NFR Communications, Inc., a Minneapolis company that provides custom publishing and business management services. NFR Communications, started by Tom and a business partner in 1992, is best known for publishing NorthWestern Financial Review, a monthly journal covering the banking industry in the Upper Midwest. Having bought his partner out in 1996, Tom is now sole owner of the company that has published magazines related to travel, senior living and married life. Tom is the author of two books. In 2004, he published “Emerging Son,” an autobiographical memoir describing a personal journey from uncertain youth to purposeful adulthood. The book shares lessons learned along an entrepreneurial path, in addition to celebrating four international adoptions undertaken by Tom and his wife, Susan. 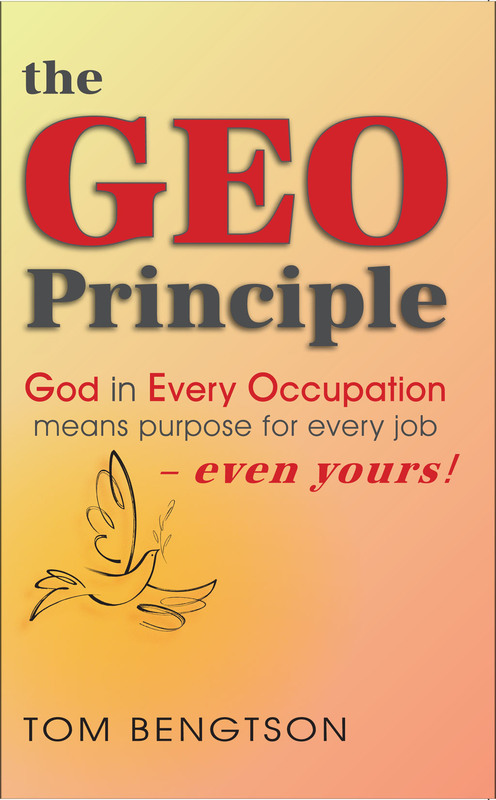 In 2008, Tom published “The GEO Principle: God in Every Occupation means purpose for every job – even yours!” The book is a primer on how to live your faith in the workplace. 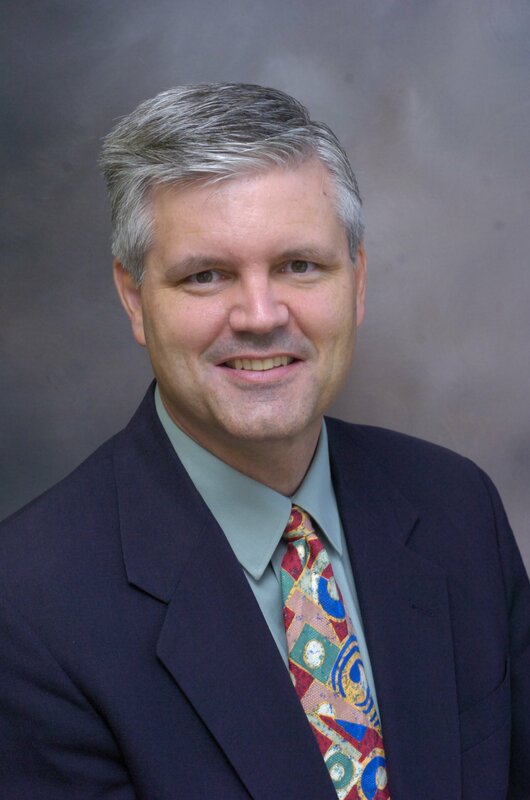 Tom’s commentary regularly appears in NorthWestern Financial Review, and on its website. His work also has appeared in The Journal of International Business, the Saint Paul Pioneer Press, USA Today, The Catholic Spirit and other publications. Tom speaks before groups of all sizes on topics ranging from leadership to adoption, from living your faith the workplace to changing the face of education. In addition to publishing magazines and web sites, NFR Communications manages a trade association for bank owners, hosting two major seminars per year, as well as coordinating numerous association benefits including a quarterly newsletter, membership directory, web site and other services. Tom is a former chairman of the board of trustees of Chesterton Academy, an independent high school in Saint Louis Park, Minn. Tom and Dale Ahlquist, president of the American Chesterton Society, led a group of parents to organize the school, which opened in September 2008. In 2008, the Catholic Spirit, the newspaper for the Archdiocese of Saint Paul and Minneapolis, honored Tom with a “Leading with Faith” award, presented annually to nominated business leaders who exemplify the faith in the commercial arena. In addition, Tom is a 2005 Fellow to the Stonier Graduate School of Banking at Georgetown University. In 1989, he was the recipient of a Hughes journalism scholarship to the Iowa School of Banking at the University of Iowa. 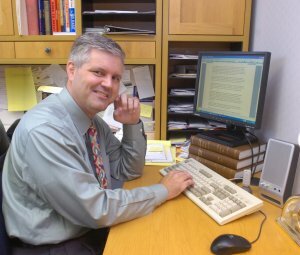 Prior to 1992, Tom worked as a reporter and editor at NorthWestern Financial Review and its predecessor magazine, Commercial West. For two years, Tom was Director of Communications for the Minnesota Bankers Association; he also worked for two years in corporate communications at Honeywell. Tom also worked for daily newspapers – the Adirondack Daily Enterprise in Saranac Lake, N.Y., in 1983-84; and the Binghamton (N.Y.) Press Sun-Bulletin in 1984-85. A 1983 graduate of the University of Minnesota, Tom studied English and French to obtain a liberal arts degree from the Twin Cities campus. Tom’s other interests include sailing and aviation.